Sharing wonderful Travel & Tourism pictures around the world! We bring you some of the best pictures involved sustainable development & eco-tourism activities. 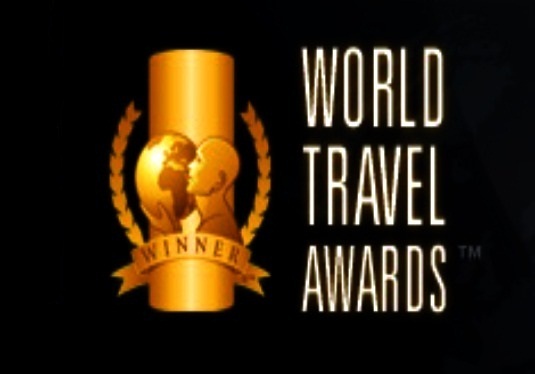 Last Sunday, the World Travel Awards final ceremony have taken place at London. Within a JW Marriott hotel environment the VIP travel event gave the names of the worldwide destination winners in different areas of the travel and tourism industry. Luxury Hotels, amazing destinations, cultural places were many of the winners.